When will be De Ludwigs next episode air date? 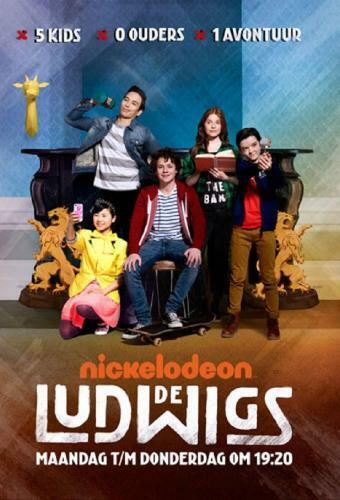 Is De Ludwigs renewed or cancelled? Where to countdown De Ludwigs air dates? Is De Ludwigs worth watching? Benny is a boy who has been included in several foster families, but was forced to leave all of them. He has been given his final chance to be included with the young family of Ludwig. They live in a beautiful mansion on one of Amsterdam's canals together with their foster kids Anoosha, Sam, Yara and Daniel. De Ludwigs next episode air date provides TVMaze for you. EpisoDate.com is your TV show guide to Countdown De Ludwigs Episode Air Dates and to stay in touch with De Ludwigs next episode Air Date and your others favorite TV Shows. Add the shows you like to a "Watchlist" and let the site take it from there.